Contemporary homes and contemporary lifestyles require furniture that exude those characteristics. The Clarus collection of dining and occasional furniture offers a fresh, stylish and beautifully designed range of furniture.There are three different finishes to choose from from, all in a splendid high gloss finish, white, black and grey. 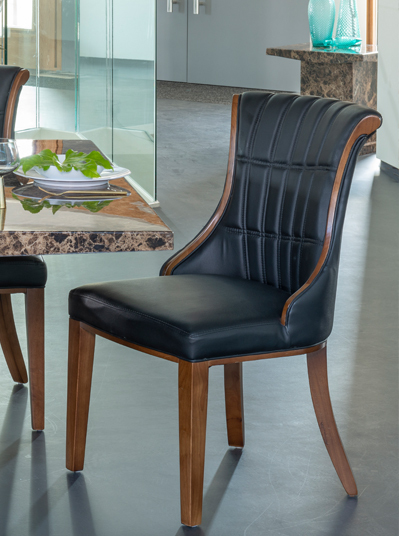 A 3ft square dining table in either tempered glass, or a white, black and grey finish are complemented by a choice of dining chairs. With a comprehensive occasional collection, clears dares to be different and will cater for any space within the home.